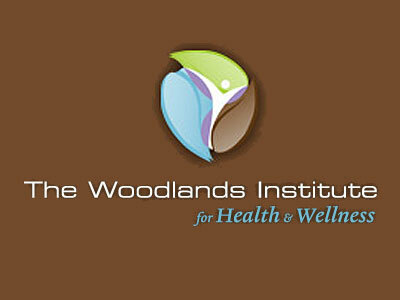 The Woodlands Institute for Health and Wellness- Wellness Works! Institute founder, Dr. Mila McManus is a firm believer in functional and preventative medicine. 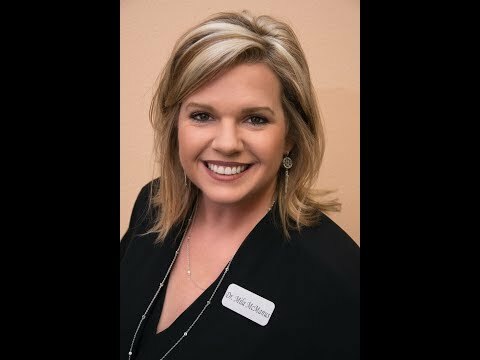 She is passionate about helping her patients achieve optimal health and an improved quality of life, while avoiding the side effects and discomfort of prescription drugs and surgery. By resolving hormonal imbalance, promoting healthy habits, detoxifying the body, and restoring optimal immune function The Woodlands Institute for Health and Wellness treats a wide variety of complaints including depression, fatigue, low libido, PMS, headaches, fibromyalgia, and sleeping disorders. Services also include a yeast cleanse, total body cleanse, and nutritional education, with programs for allergy, rapid weight loss, and menopause. We are conveniently located off I-45 between Woodlands Parkway and Sawdust Road. Please look at our upcoming events and join us for a complimentary Lunch & Learn event, as we discuss safe, natural, and effective solutions to your health concerns. At TWIHW, you are not a patient; rather you are part of a team. Dr. McManus and her staff are passionate about offering the finest personal attention and medical care to their patients. They spend ample time with each patient in order to understand the causes of their symptoms and educate them about the solutions. It might be unusual for a patient to spend a large amount of time exploring symptoms with a doctor, but this is the standard practice at our clinic. We offer whole wellness, nutrition, and allergy programs for men, women and children, along with a hormonal package for post-menopausal women. The Woodlands Institute for Health & Wellness is an innovative medical practice bridging the gap between traditional and holistic medicine. I believe in “the art of medicine” in which one must intelligently decipher clues to conclude a diagnosis, and not look at everything so cut and dried. Each patient has arrived at his or her current condition due to differing circumstances and that assessment is key to getting to the root causes and not just merely treating the symptoms. I have always had a special interest in preventive therapies, but it was not until I was personally affected by the positive results of alternative and complementary therapies that I decided to leave my private practice to specialize in the treatment of hormonal imbalance. Not only did I see an astonishing number of patients on antidepressants, but I had also been on one for several years. Routine exams and blood work often failed to reveal an underlying etiology for my patients’ symptoms, as well as my own. In my search for an effective, safe treatment for myself and my patients, I learned many things, including that hormonal imbalance is often the overlooked culprit in conventional practices. After treating myself with bio-identical hormones, I went from being overweight and always tired, having insomnia and depression, to feeling 20 years old again. I’ve lost 40 pounds and have been off of antidepressants since my second week on the program. Every aspect of my personal and business life is improved. You, too, can get your life back! Complimentary Consultation with our wellness consultants today! Find out more about Dr McManus and her staff by clicking here!